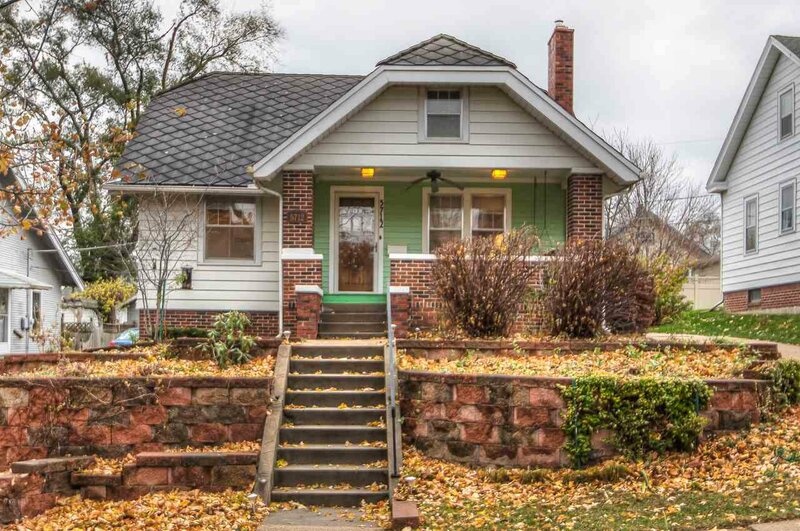 Stylish and quaint Aksarben bungalow. Beautiful patio with private gardens. Hardwood Floor, updated kitchen and bathroom. Turn key! AMA.